December, 2018 | Professional Plumbing, Inc. 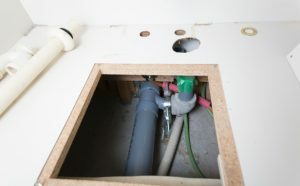 When the toilet’s P-trap is pulled out of the bowl and into the plumbing system, it is referred to as reverse suction. This could be due to improper venting. Venting prevents other appliances to create backflow, which pulls air out of the toilet. This is what causes the gurgling sound. It is also possible that your vent is clogged. Leaves and other debris can build up in your vents over time, so it is important to clean these out. Air escaping a clogged pipe is another source of toilet gurgles. Clogs can occur in any part of the sewer line – including your septic system. Your clog can be caused by objects flushed down the toilet, sediment, minerals, or even plant roots. If you are hearing a gurgling noise coming from your toilet, faulty tank equipment may be to blame. The float, flapper, and full system can become worn over time, causing them to malfunction. 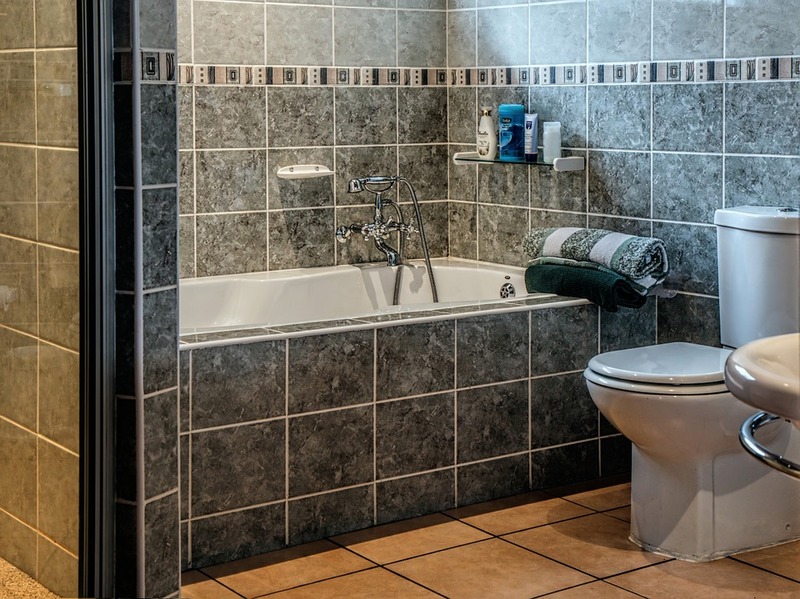 When your toilet is gurgling, you should call a plumber in Riverside, CA, immediately. The technicians at Professional Plumbing, Inc. can solve any issue with your toilet when you call us at 951-394-7477. This entry was posted in Uncategorized on December 28, 2018 by profplumb-inc. 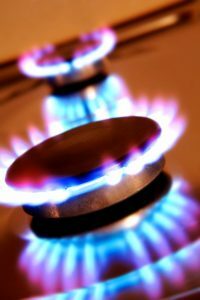 Garbage disposals are a great tool to have in the kitchen, but they can clog if you are not careful. While garbage disposals are designed to handle most food waste, you can sometimes encounter problems when the waste reaches the trap pipe. Not turning the water on high enough to flush the disposal while it is in use, and grinding things like egg shells, coffee grounds, potato peels, and banana peels are common causes of clogs. Place a bucket beneath the pipe and use channel pliers to disconnect the slip-nut fillings. Remove the trap and be careful of the water that will likely spill out. Next, check the pipe you removed for clocks. The sharp bend in the pipe is the most common place to discover a clog. Use a scrub brush to remove the clog. 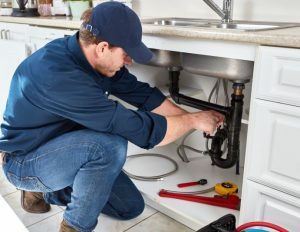 Reassembly the drain pipe and then run water through your disposal for a few minutes to clear loose debris from the system. What if My Drain is Still Clogged? If you did not find a clog in the removed section of pipe, it is likely in the drain arm. In this case, you will need a sink auger. If you cannot solve the issue by removing the drain pipe, call our team to repair your garbage disposal in Riverside, CA. The experienced technicians at Professional Plumbing, Inc. are ready to assist you with any plumbing issue. This entry was posted in Uncategorized on December 21, 2018 by profplumb-inc.